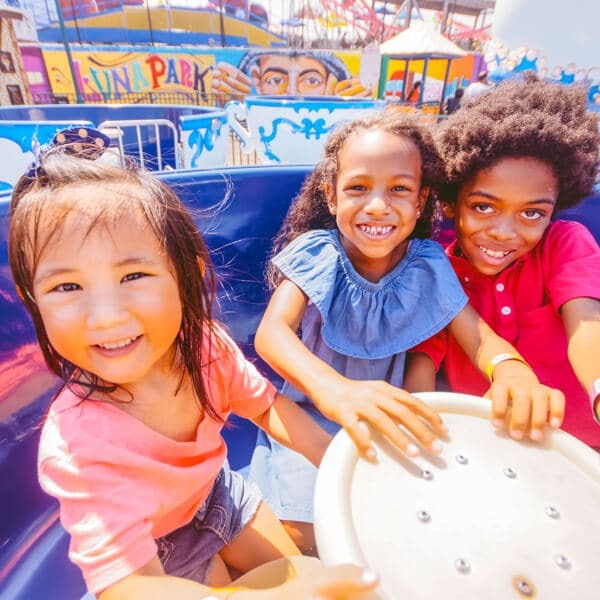 Whether you are a native New Yorker or just a visitor of this beautiful state, you can’t miss the famous Luna Park located in historic Coney Island. 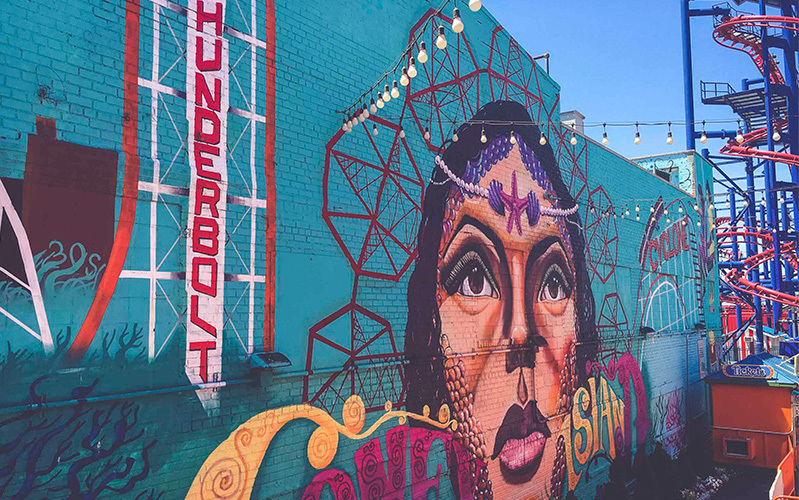 Let us shine some light on the things you can do in Luna Park besides rides. 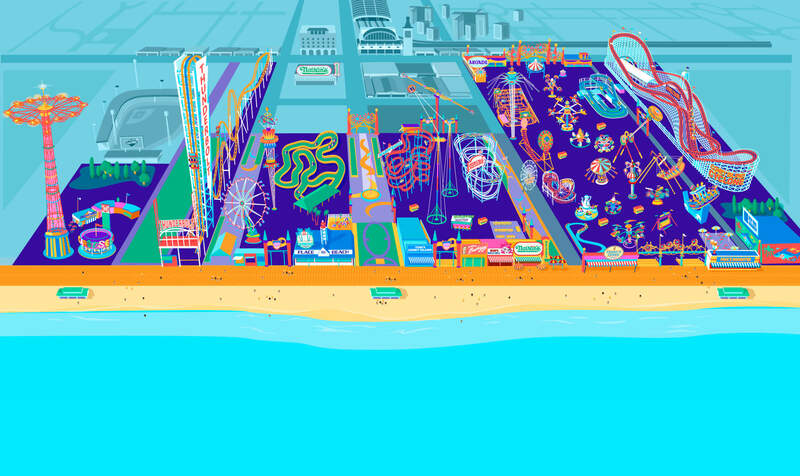 First things first, the scenery of Coney Island will put you in a very nostalgic mood. 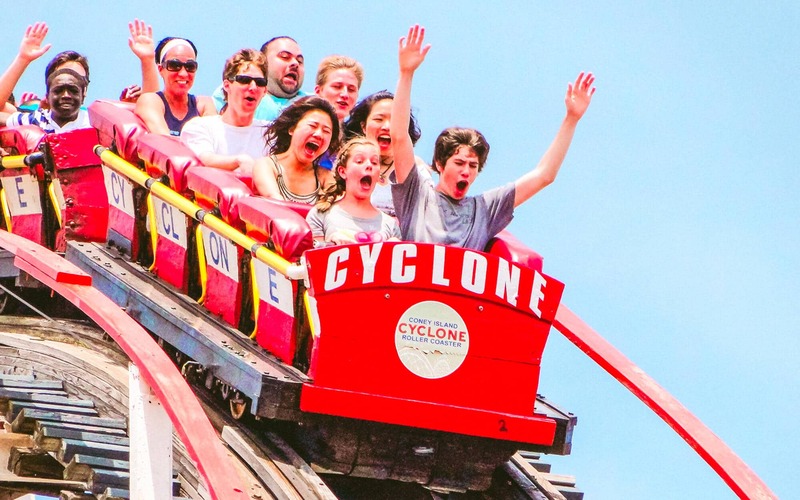 From the vintage architecture of some incredible stores, to the Parachute Jump, an iconic boardwalk that was recently declared a New York City Landmark and so much more. 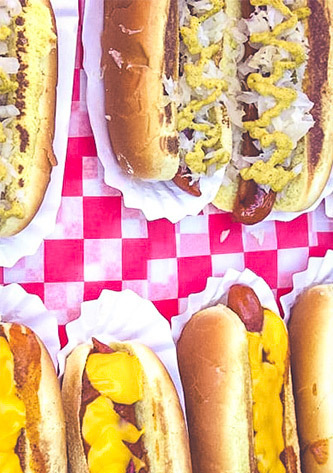 Besides the wow factor of Luna Park and thrill rides that we offer to our guests, we have plenty of delicious foods. 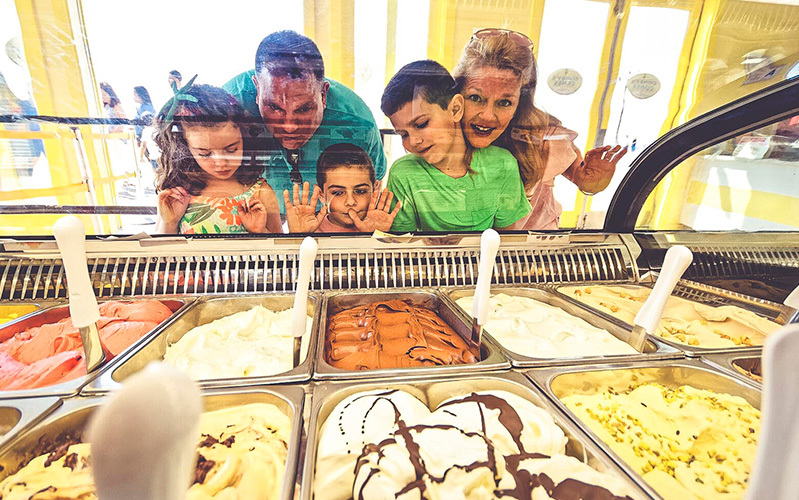 Just think about this, it’s a very hot summer day and nothing tastes better than freshly made gelato at Coney’s Cones, which is located on the boardwalk next to Luna Park with kiosks within the property. If you feel like grabbing a quick lunch or even dinner, we offer a variety of amazing foods here as well. Starting from Cyclone Café where you can grab anything from ice-cold soda to a deliciously made gyro and our exclusive BBQ cheeseburger, which is going to leave you wanting more! 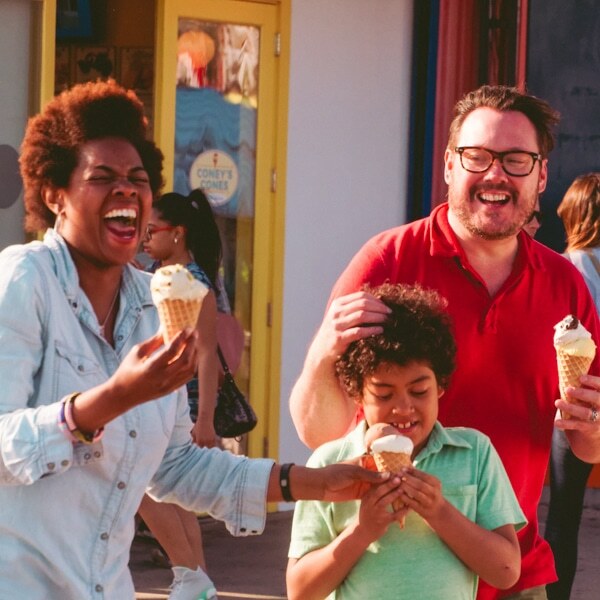 Next, we have our nostalgic Feltman’s of Coney Island – which to date counts older than 100+ years old. From our traditional 1900s-style signage, to the 100% original German sausage recipe made with all-natural beef, zero nitrates and served on a toasted potato bun, this blast from the past is sure to take you back to a time when the People’s Playground was the ultimate NYC destination for fun. For adults who like to go out with a bang, let us introduce you to Place To Beach – an ultimate party place where delicious drinks and urban music of Brooklyn clash into a beautiful mix. What could be better than a good swim in the summer heat and beautiful relaxation after? We would like to note that Place To Beach is open until the early morning, so the party never stops or as the Beastie Boys say – no sleep till’ Brooklyn! The mermaid mural located by the entrance of Scream Zone is one of our most instagrammable places. 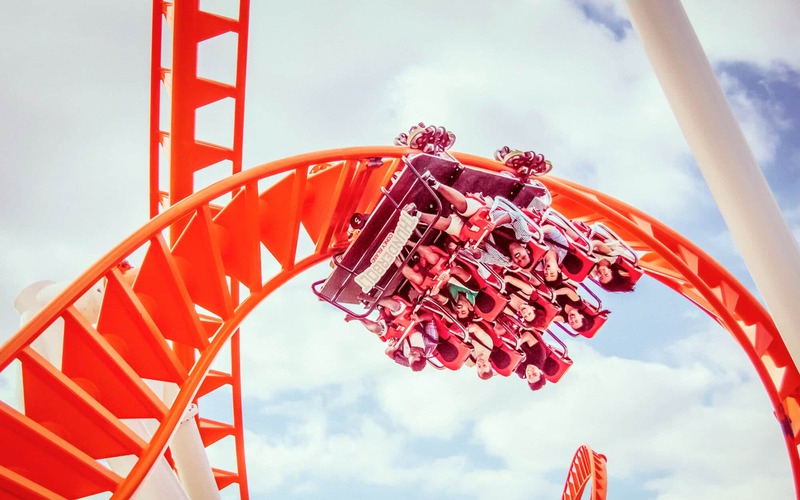 If you are looking for colors to get the perfect shot for your Instagram, our thrill ride – Thunderbolt has every single color of the rainbow at night! You need to see it in person in order to get that “wow” moment, believe us when we say it’s worth it! 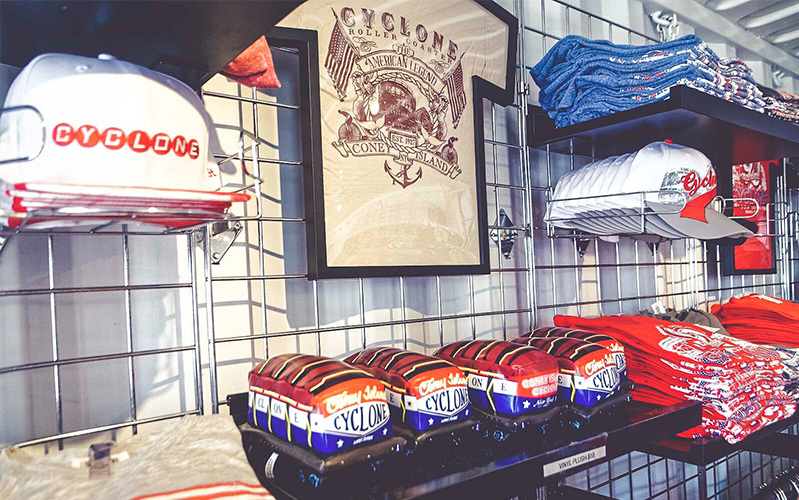 To make your trip to Coney Island memorable, make sure to stop by our souvenir shop to get official Cyclone gear, Lifeguard swag and maybe a Thunderbolt tee, which is going to remind you of your adventures here in Luna Park! 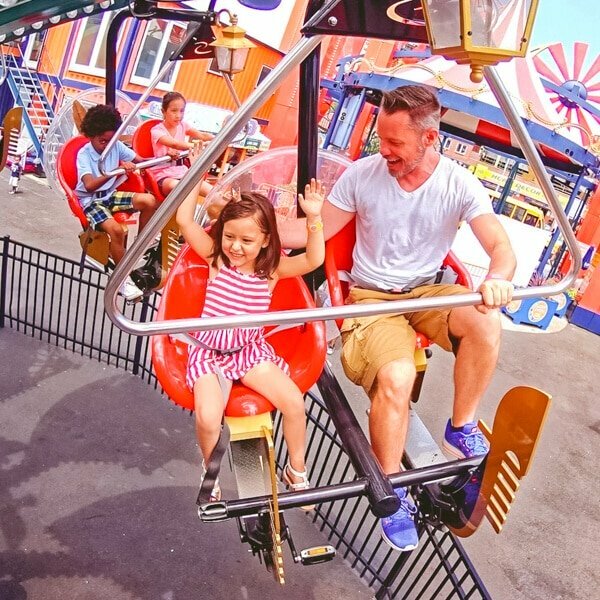 What are your favorite things to do in Luna Park?